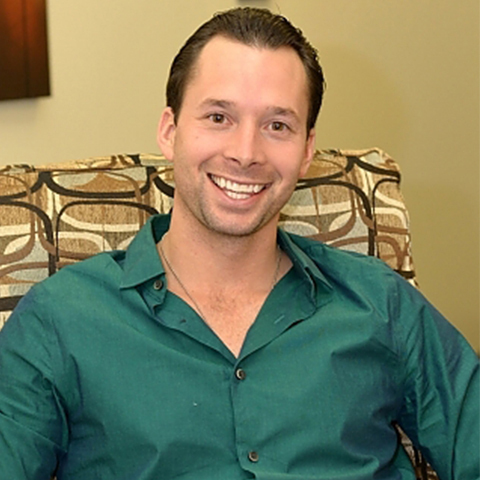 Frank has over 10 years experience in operations and marketing since graduating from Florida State University. Growing up, he was surrounded by addiction and at an early age made it his goal to find a way to help those suffering from addiction. While helping operate his family's substance abuse center, Frank found a massive need for more thorough sweeps of sober homes, rehabs, and single family home, rather than just having an employee or family member which is far less effective than a trained K9. This is how the concept of Drug Detecting Dogs was born!